“It’s a horrible scene. More than 50 people were killed. The suicide vests were filled with ball bearings to kill as many people as possible." 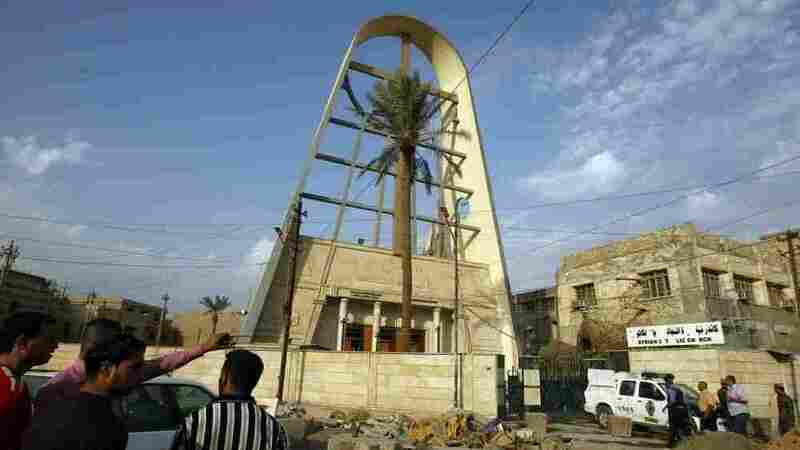 A cryptically worded statement posted late Sunday on a militant website allegedly by the Islamic State of Iraq appeared to claim responsibility for the attack. The group, which is linked to al-Qaida in Iraq, said it would 'exterminate Iraqi Christians' if Muslim women in Egypt were not freed. Clouds of toxic ash and superheated gas shot thousands of feet into the air over central Java, as Mount Merapi continues to belch. At least 38 people died. There's no word of any new casualties, as Indonesian authorities force nearby residents to leave. Many people have quietly returned to check on farms and livestock although government officials have urged them to stay away from the danger area. The death toll from last week's earthquake and tsunami is up. At least 450 people are dead and rescue crews say they're finding more victims. The weather over the weekend was so bad the Indonesian government used only seven helicopters to ferry supplies to thousands of people. 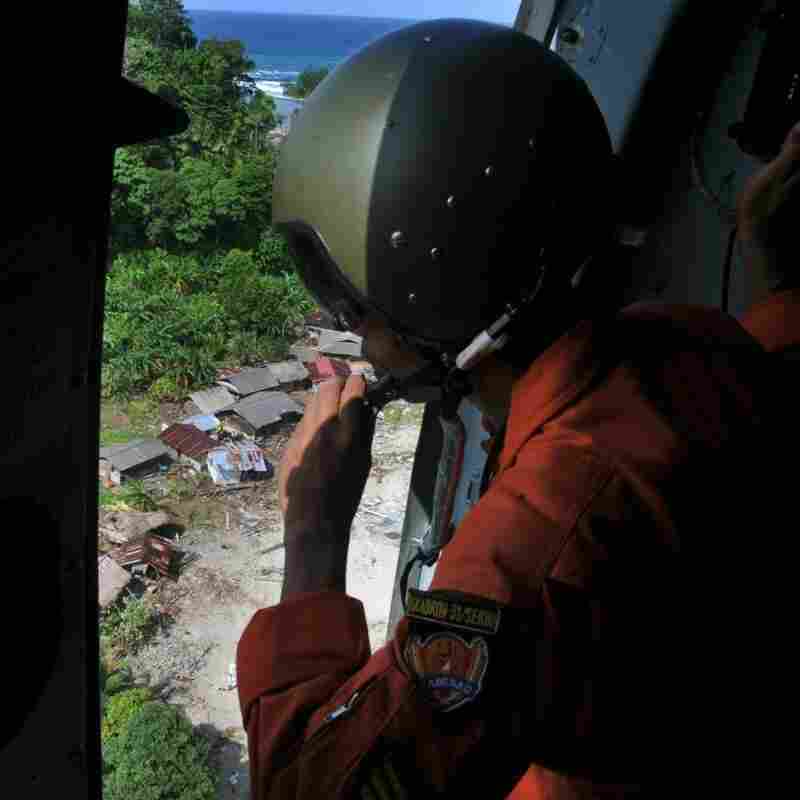 The number of missing people is lower after 135 people were discovered alive on higher ground. 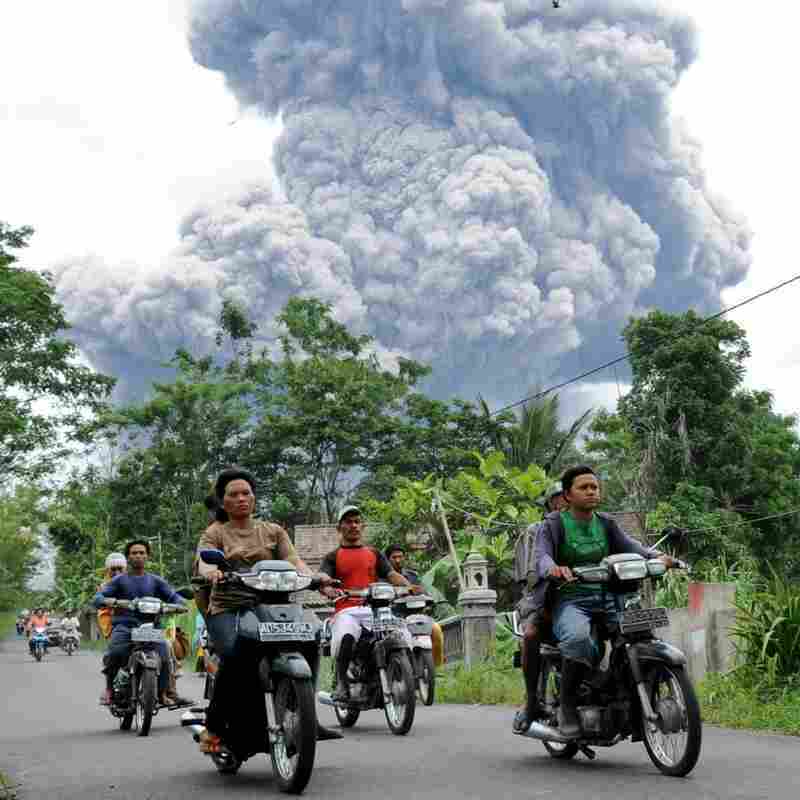 Disaster management officials estimate more than 100 people remain missing. The San Francisco Giants defeated the Texas Rangers 4-0 in Texas on Sunday night, putting the Giants oh-so-close to the title they last won in 1954. Sports Illustrated's Ben Reiter says patience was the key, as the Giants extended their series lead to 3-1. Game Five is tonight, in Arlington.